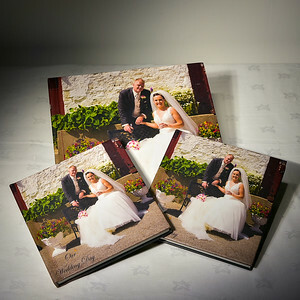 This stunning Book and USB presentation package contains a quality, photographically printed book with up to 20 pages and a personalised 8GB USB stick. 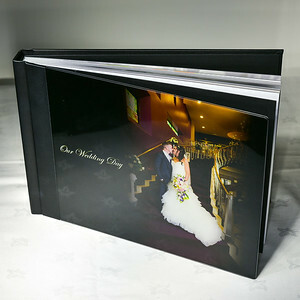 Both Book & USB Box is available in a selection of covers, with Laser Etching personalisation. 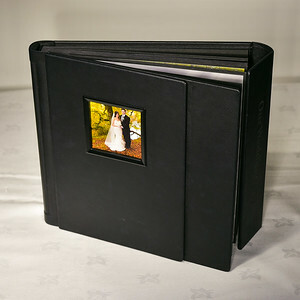 Designed to compliment smaller weddings, events and functions the Bellissimo Artemis album and Bellissimo Artemis mini albums offers a high quality, budget alternative to standard albums. The Bellissimo Classico offers stunning lay flat pages in a choice of paper options. A striking alternative to the Bellissimo Perfetto, the Bellissimo Classico presents flush-mounted pages that feature a classic style visual break in the centre. 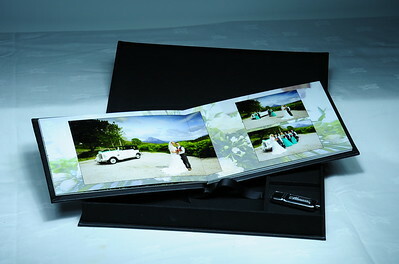 Take your wedding album packages to new heights with the iconic Bellissimo Perfetto seamless storybook album. Available in the widest range of sizes and cover options, this client pleaser is available up to an incredible 20×20" size. Bellissimo Perfetto Bundles offer the craftsmanship of the Bellissimo Perfetto in a discounted seven-album package. 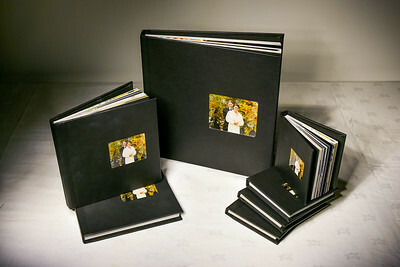 Enjoy a full size album with six photographically printed complimenting duplicate downscales, in a choice of five cover options featuring cameo windows.